Are you one of those people who say they never learned anything in high school? I learned a lot in high school, but there were some critical topics that the teachers never mentioned. Carrying an egg around for a week isn't parenting. The sad thing is just doing that class assignment would have already put you “in the know” compared to most other high school graduates. Looking at how you were raised by your parents will rarely prepare you for the real thing, which is why so many people agonize before having kids and then get stressed out when they do. Or worse, they become bad parents. Can you read a company's financial statement? Could you read one when you finished school? Let's try another example- do you know what the difference is between an asset and a liability? Most people aspire to buying their own house for when they decide to settle down. Seems like a good asset to have, right? As long as you're paying off the mortgage on that house, it's a liability, a debt to pay off, not something bringing you any immediate returns. And because you're covering a mortgage, you're actually paying much more than the house cost the bank to buy it for you in the first place. People should love job hunting. It's a chance to do something better, to raise your standard of living, to move up in the world and improve life not just for you, but your dependents as well. So then why does everyone hate looking work? Because they were never taught how to do it. As a result, they lack self-confidence and steel themselves for potentially months of the resume-interview-rejection cycle and should hardly be surprised when they meet those low expectations. 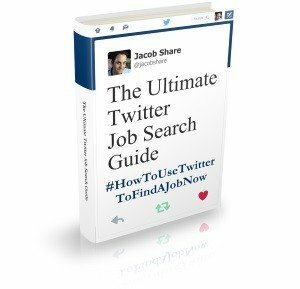 Read – there are many terrific blogs (such as these job search blogs), self-help books and guides that can teach you but do yourself a favor and start reading BEFORE you need to make life-changing decisions on these topics. Learn – consider enrolling in an online course, local seminar or workshops with experts who have a proven track record for what they teach. Network – join support groups, discussion forums and social media sites whose members have similar experience or better. Try to find a mentor you can follow to success. How have you been able to overcome your lack of education in one of the above subjects? Tell us in the comments. A version of this article originally appeared on the Fresh Perspectives blog. 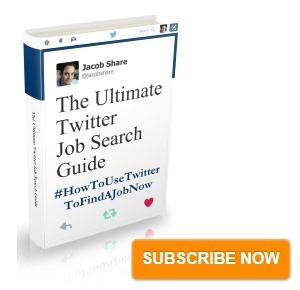 Subscribe to JobMob via RSS or email and follow me on Twitter to get educated on job search success. Fantastic post! It’s so true that so many people lack these crucial life skills. I have often wondered how best to teach these at a younger age. 1) I personally have no desire to become a parent in the immediate future but I think one way to teach younger adults is through owning a family pet and allocating a certain amount of responsibility for children to feed and walk the pet. I know in my experience this helped me a lot when dealing with younger children when I was an ESL teacher. 2) I think dealing with money is particularly a learnt behaviour. This can be taught in school through case studies of personal and company bankruptcies and at home through the handling of pocket money. DON’T SPOIL THE KIDS! Is the best I can say about that. 3) I think another problem with job searching is that it is terribly long winded, especially for on-line application forms. We make the process easier and also using online sites such as LinkedIn reduces searching time. Self confidence is also a factor, but to overcome this people should try their hardest to push themselves out of their comfort zone, what have they got to lose compared to what they could gain? Direct and to the point and very true. In terms of advice I would add “making mistakes” to reading/learning/networking. It is better to learn lessons through the mistakes of others but taking risks and being willing to make mistakes is a great way to learn. Aaron- good suggestion. In general people are too afraid of making mistakes and/or of failing but it’s true that those lessons are the best-learned. The don’t teach you how to be an entrepreneur in school. These days that is going to be one of the most important skills you can have in a time when jobs are hard to find. 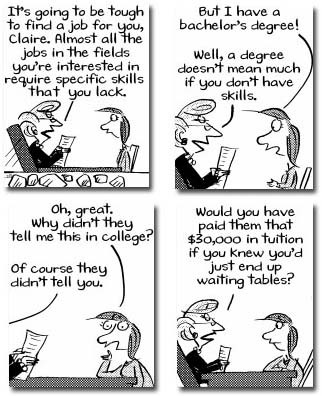 And, yes, financial skills should be taught to kids.